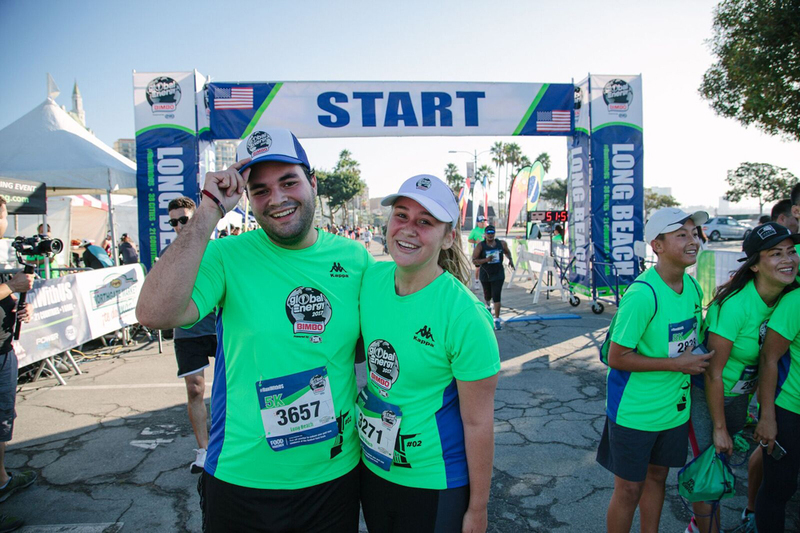 OUR 10K and 5K RACES ARE SOLD OUT! 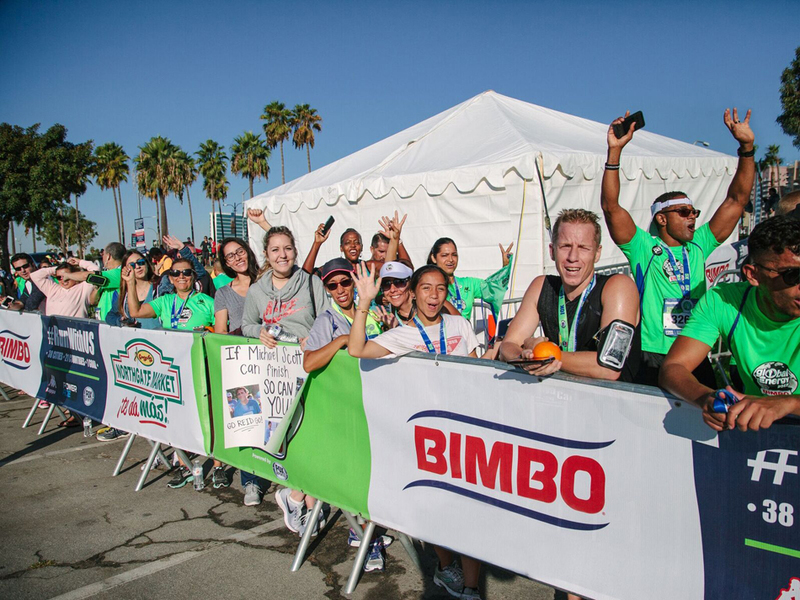 Bimbo Bakeries is proud to host its 4th annual Global Energy Race! 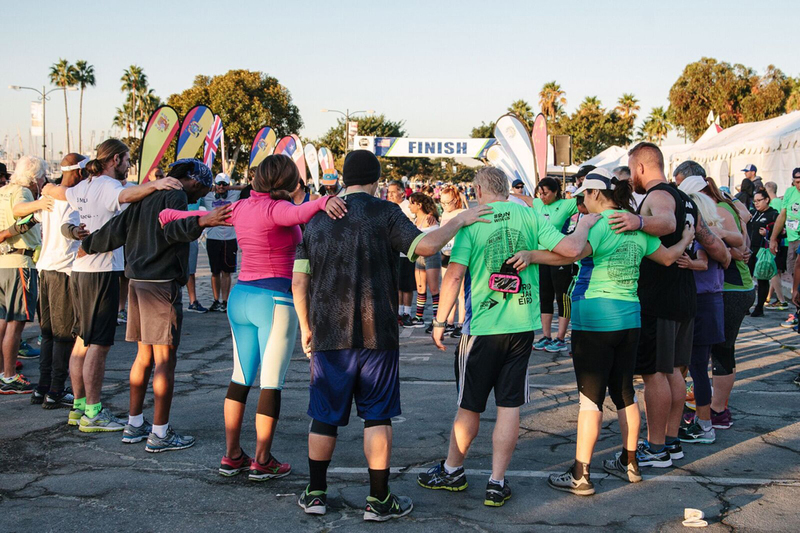 On Sunday, September 23rd, 35 cities and 23 countries will join together to set families and individuals of the world in motion. 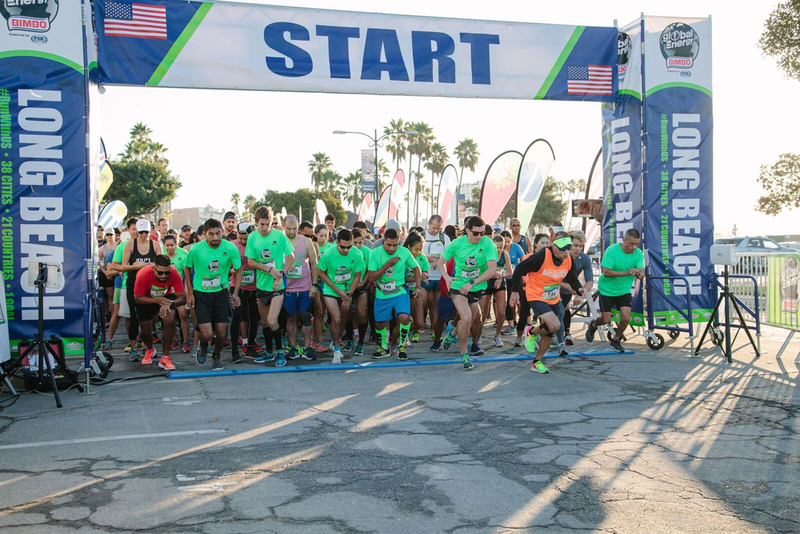 This year, Los Angeles runners have something special to look forward to, as L.A. LIVE will host the 2018 Global Energy Race for the first time ever! 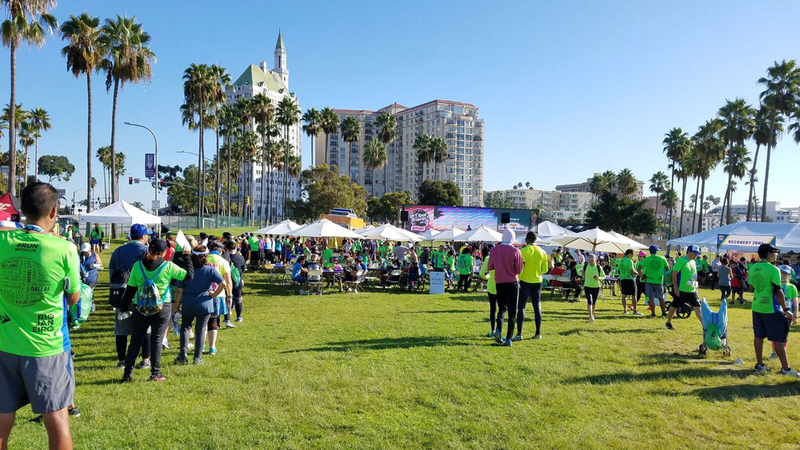 Participants will run through the streets of downtown Los Angeles, all while taking in some of the premier entertainment venues in the city. Bimbo Bakeries is also proud to partner with local area food banks during September (Hunger Awareness Month). 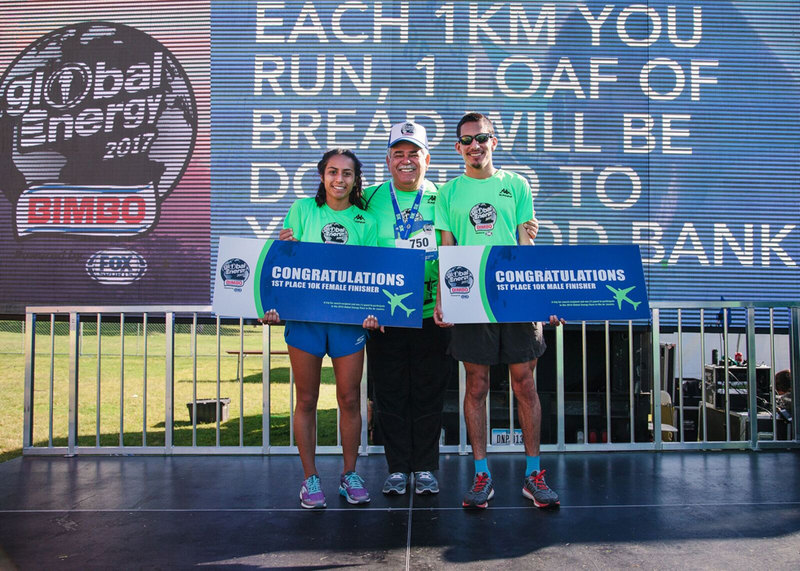 For every kilometer completed by participants, 2 slices of bread will be donated to Los Angeles Regional Food Bank to support the local Los Angeles community. Every step helps feed someone in need. 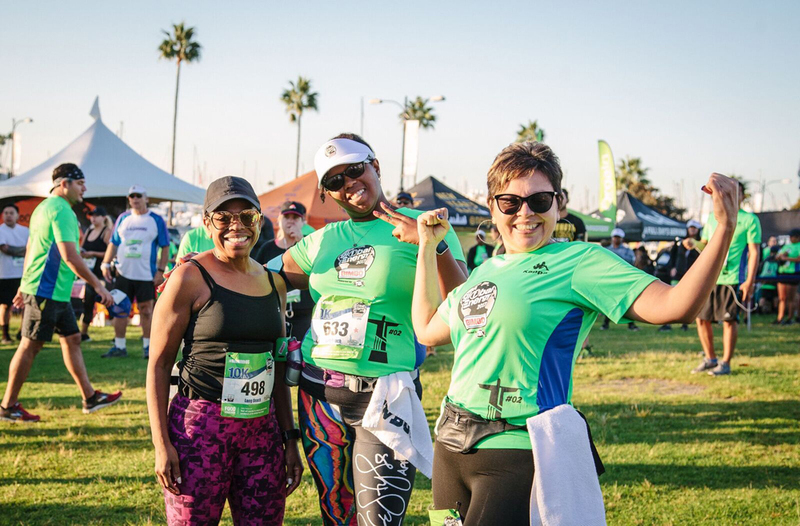 The Global Energy Race festival area at L.A. LIVE will feature a post-race recovery zone, refueling snack stations, food trucks, music, special guests, and much more! Make sure to check it out! 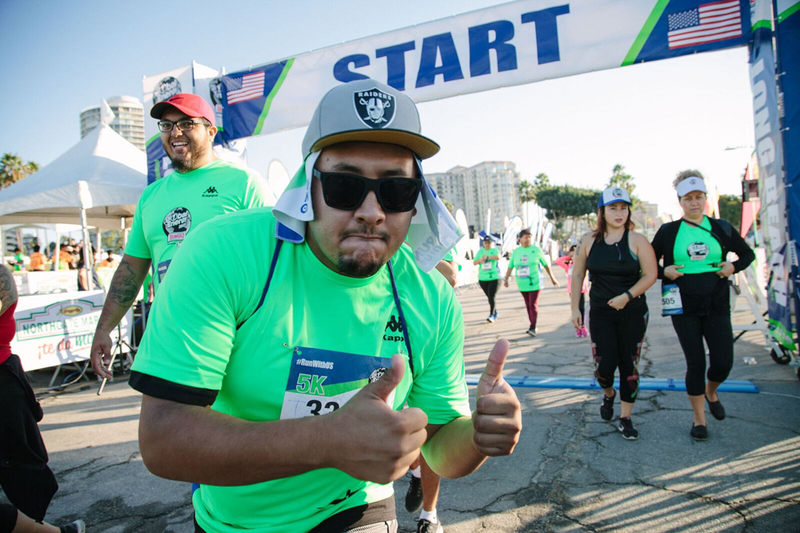 Runners will race through the South Park District of Downtown Los Angeles, passing some of the most iconic venues in the city. L.A. LIVE, a 5-million square foot entertainment complex, is home to the Staples Center, the L.A. Convention Center, Microsoft Square, Microsoft Theater, the Grammy Museum, and more. The space hosts some of the most notable events in entertainment and will provide a unique experience for Global Energy Race runners. Parking is available on-site at L.A. LIVE. Please visit L.A. LIVE’s website for additional parking details. If picking up on race day you must arrive 1hr prior to your start time. 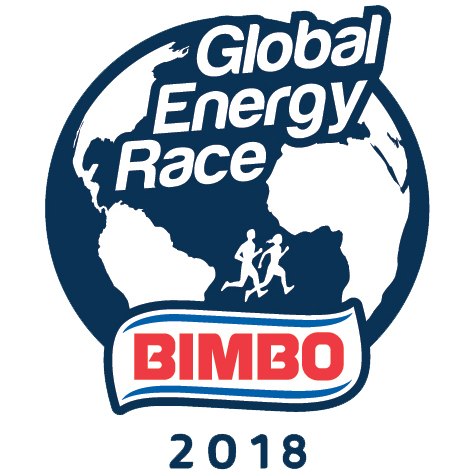 AWARDS (10) (Two (2) awards provided each Race (one (1) male and one (1) female)):A trip for award recipient and one (1) guest to participate in the 2019 Global Energy Race scheduled to take place in Madrid, Spain. Trip includes round-trip international coach air transportation for award recipient and one (1) guest from major gateway airport nearest award recipient’s residence (as determined by Promoter) to Madrid, Spain, two (2) nights standard hotel accommodations (one (1) room, double occupancy), ground transportation to/from airport/hotel and hotel/race location, registration for winner and guest to participate in the 2019 Global Energy Race, and breakfast, lunch and dinner for winner and guest while on trip (exact location and cost of each meal to be determined by Promoter and its subsidiaries, in their sole discretion). Challenge begins 6/1/1 at 12:00 a.m. PT, and ends 9/23/18 at 7:30 AM PT. 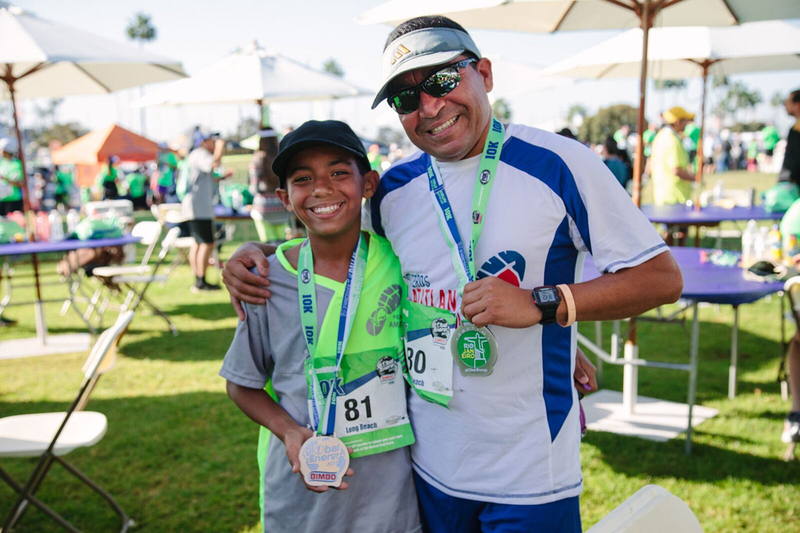 Open to individuals who are 13+ and legal residents in their jurisdiction of residence and are eligible to participate in the challenge or any race. 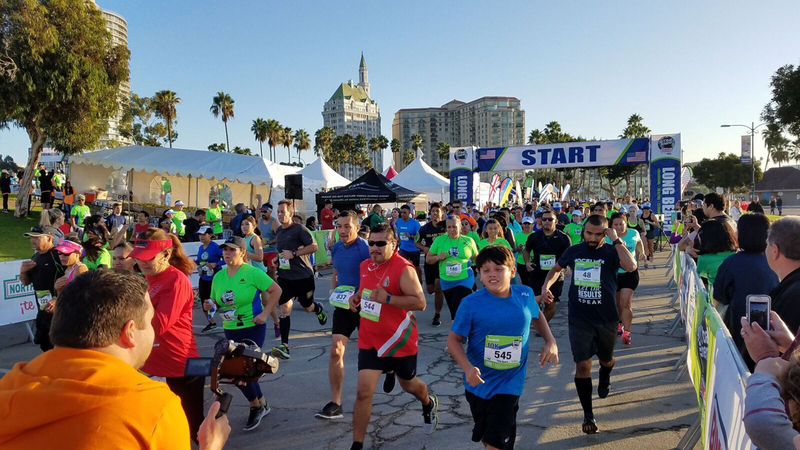 Eligible minors will be required to have their parent’s or legal guardian’s execute a Global Energy Race participant release on their behalf prior to being eligible to participate. Void where prohibited. Subject to full Participation Terms and release, available at www.globalenergyrace.com. Provided by Bimbo Bakeries USA, Inc., 255 Business Center Dr., Horsham, PA 19044.